6 New business cards templates. Some nice concepts for design, creative, print, technology, toy shop, tool house, collage and much more. 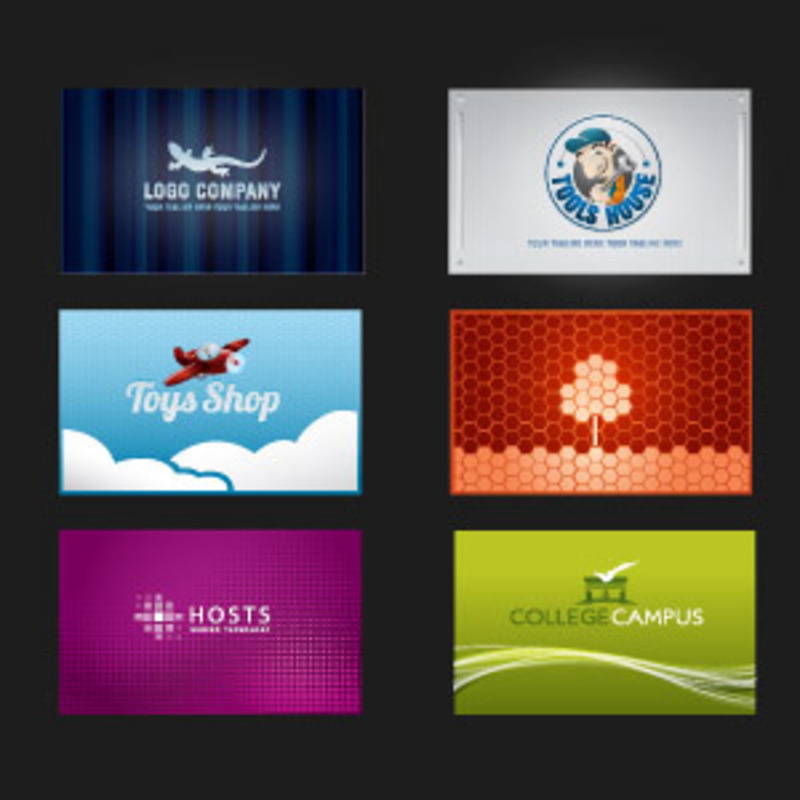 Logos by Logo Open Stock (CC non-Commercial) Under Creative Commons 3.0 Attribution License. Enjoy!